We know everyone dreads going to the dentist, but it's something that has to be done. These dental professionals are GREAT at what they do, and part of that includes making you feel as comfortable as possible. So stop putting it off and start brightening your smile today! At Happy Smiles, we provide a wide range of dental services, including conscious sedation. 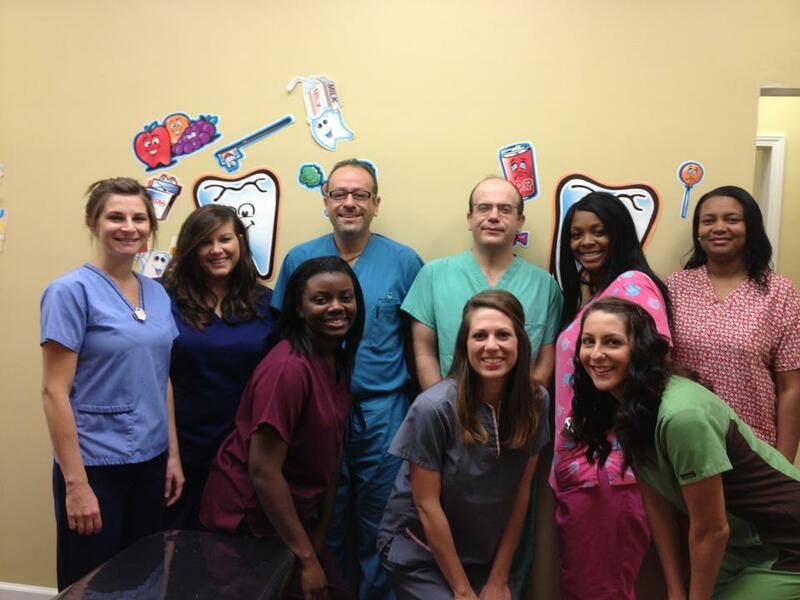 Our dentists are all MS licensed general dentists. 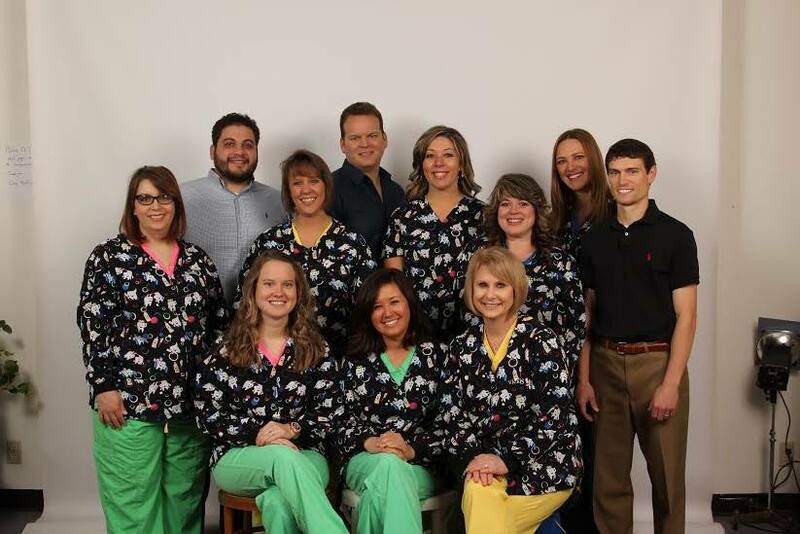 We are a doctor owned practice that cares and strives to offer the best possible experience for your family. By offering a friendly environment full of energy, fun and games, we are able to help patients overcome any anxiety. They can sit back and relax with a new balloon, play with toys, and even watch cartoons while they're having their teeth checked. Also, parents are always allowed in our exam rooms. We are dedicated to providing the absolute best in dental care. Our goal here is "Creating Smiles...Changing Lives." Joseph K Shleweet,DDSThe Smile Center has dental offices located in the towns of Clarksdale and Southaven, Mississippi. 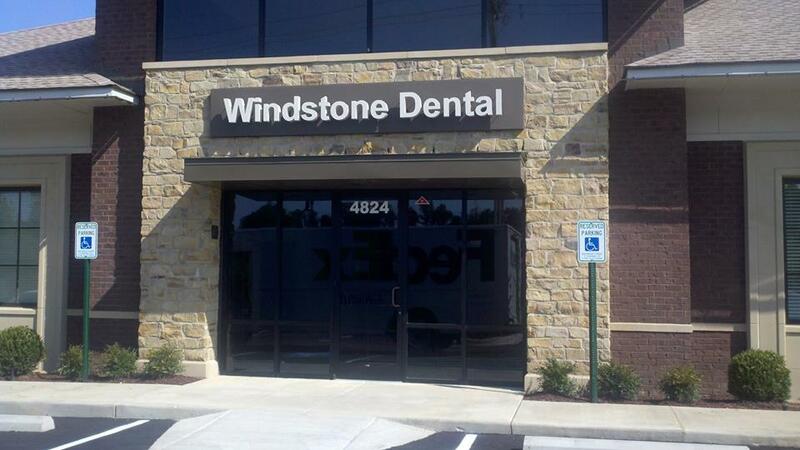 "We provide quality dental care in a FUN, upbeat office!"